Nowadays, people want fast results on construction site, i.e. quickly manufactured prefabricated walls, floors and roof. 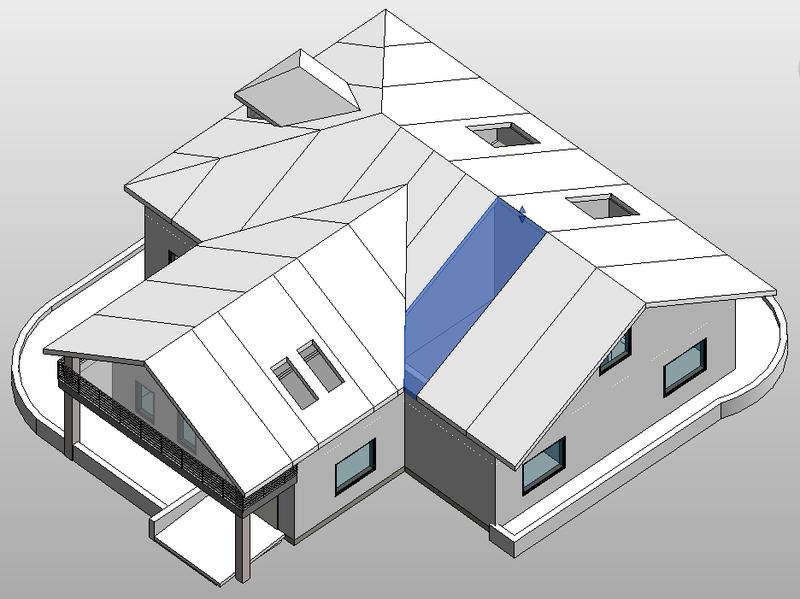 That’s why after long and hard work, we are finally putting finishing touches on a new product designed for prefabricated roofs – Wood Framing Roof+, which was awaited by many. On this occasion, we are hosting a 45-min WEBINAR, which will be held on Thursday, November 17. 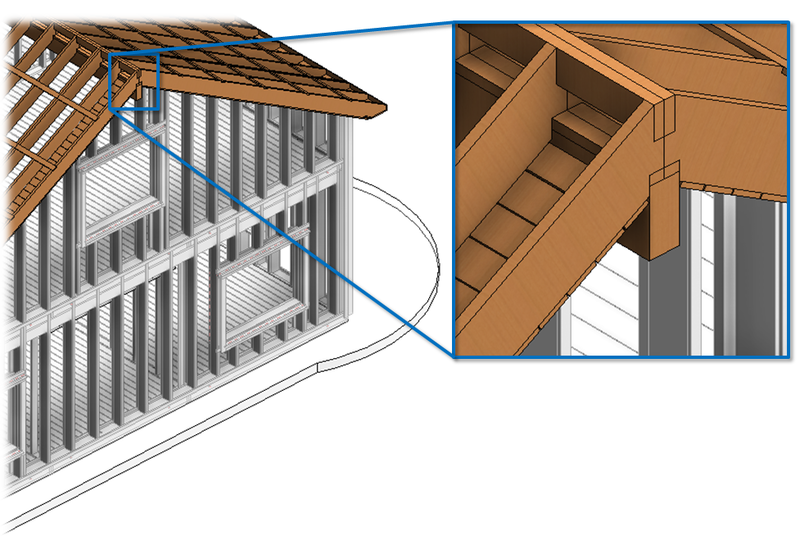 Wood Framing Roof+ enables quick and easy creation of prefabricated wood framing for roofs in Revit® models. Powerful features simplify creation of roof joists, battens, valley joists, roof boards and more. 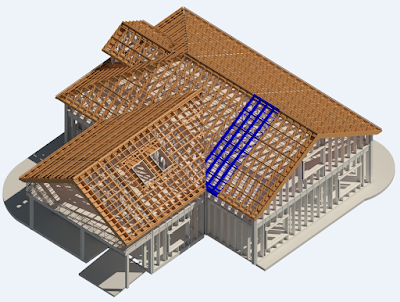 The software automates shop drawings, including the sorting, tagging, dimensioning and scheduling of all frames. 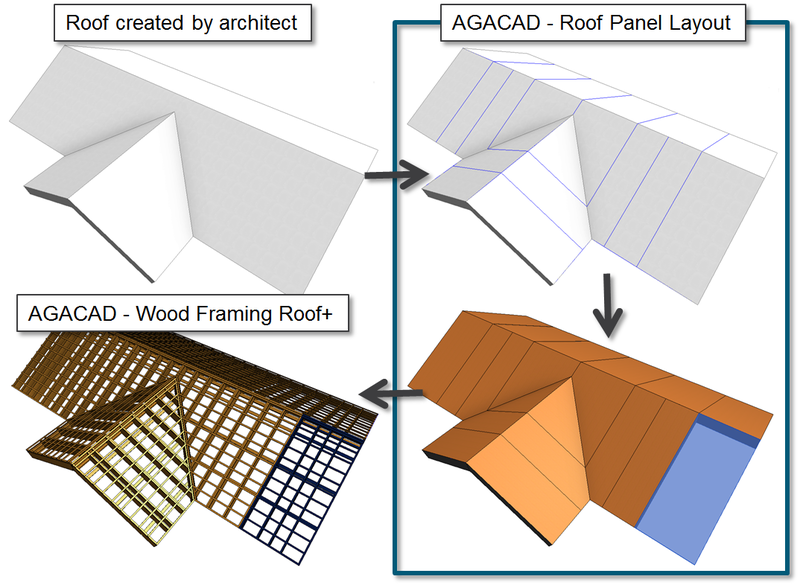 Wood Framing Roof+ frames prefabricated roof panels. 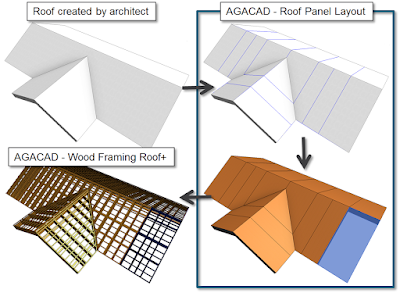 Roof Panel Layout automates panel layout planning for architectural roof. The software draws symbolic lines according to predefined rules which indicate the way future panels will look like. Then it creates actual Revit® roof panels. 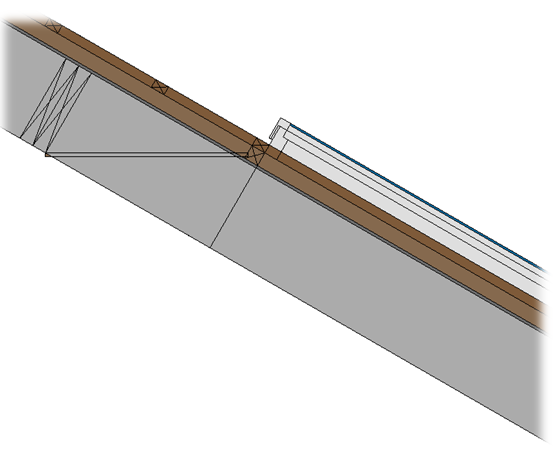 So, first we have to divide the roof into the prefabricated panels. 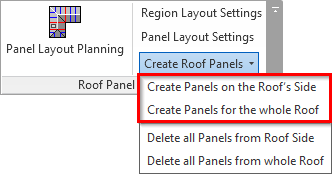 Panel Layout Planning includes functions for better understanding of how the roof will be divided. Users can control every division line and automate division process by predefining rules. 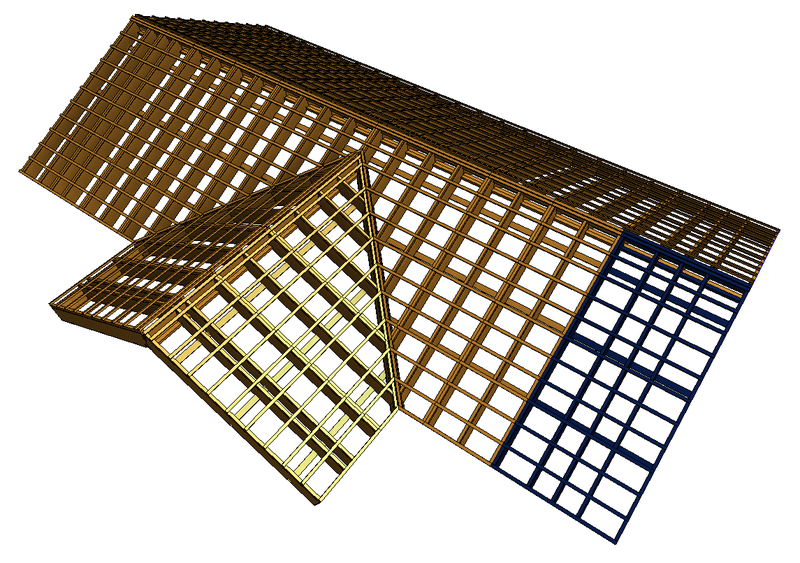 All of these roof Panels can be later moved into new phase through its Properties for better filtering and scheduling. 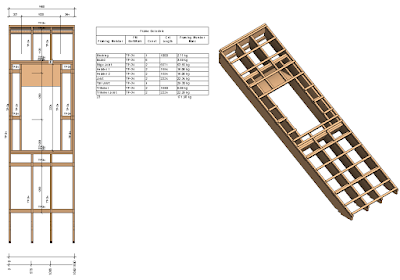 Framing configuration includes powerful options for predefining common joists, opening framing, edges, bridings, nogging, blockings, details and many more. 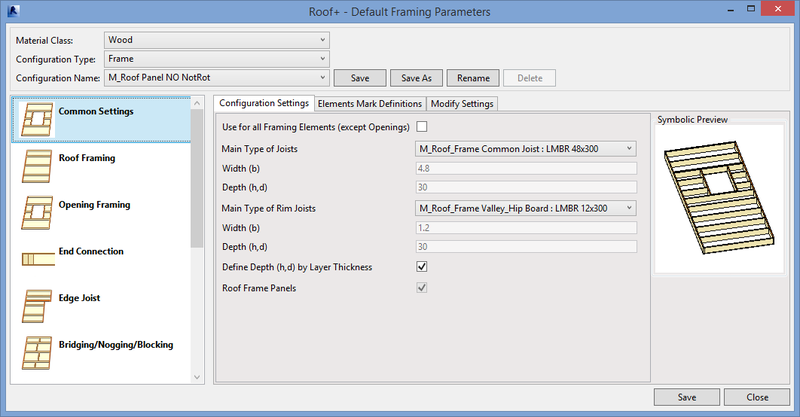 Users can modify each framing element separately. 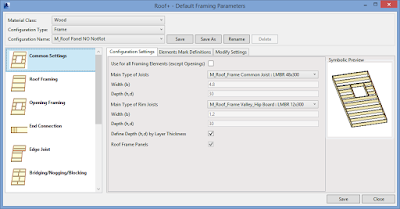 And there are also lots of different modification capabilities for each element. Users can easily insert additional bridging or blocking to any place. 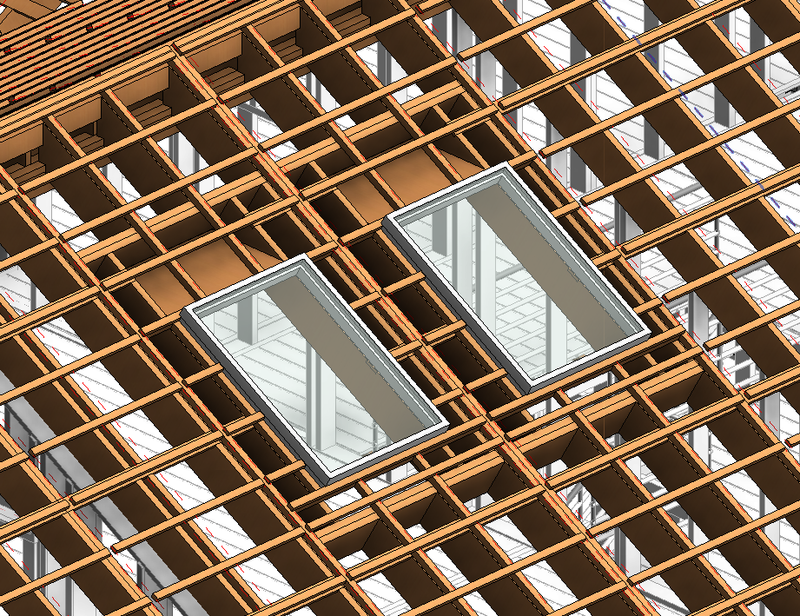 Complex opening headers and sills for skylights or other openings can be created. 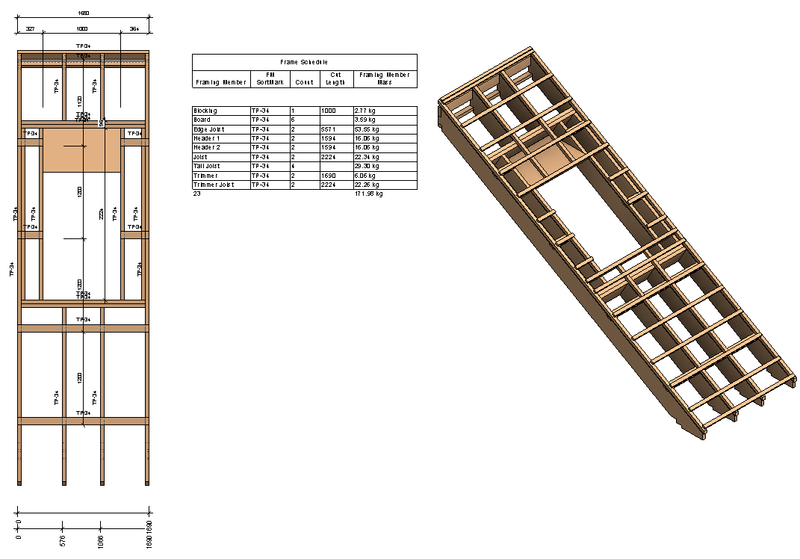 Shop drawings are produced almost simultaneously as you frame your first roof panel. It is so easy to make templates that it might make users forget about this process. 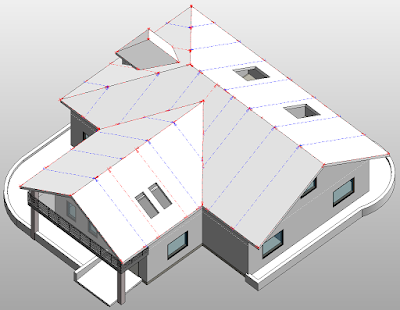 So check whether everything is in order at the end, make a few tweaks and you’re ready to deliver your project. Join our FREE WEBINAR on November 17, 2016. 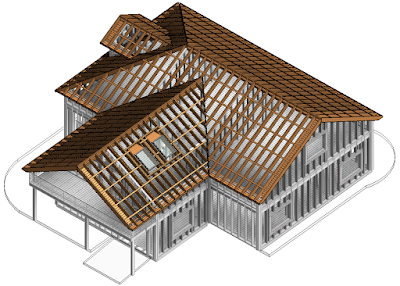 In the process, you’ll see what new Wood Framing Roof+ and Roof Panel Layout solutions are all about.